Congratulations to all the team members on a fantastic regular season! 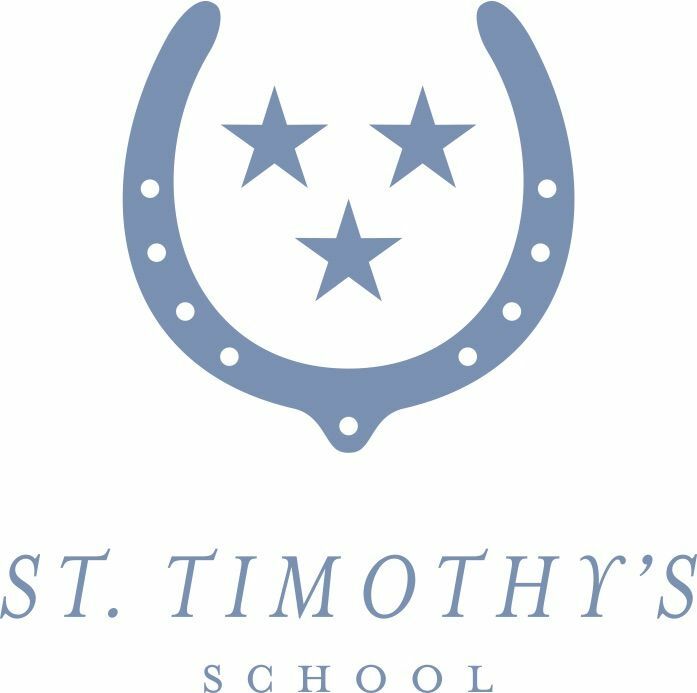 Chartered in 1832, St. Timothy's School is a private boarding and day school for girls in grades 9 through 12, located in Stevenson, Maryland. 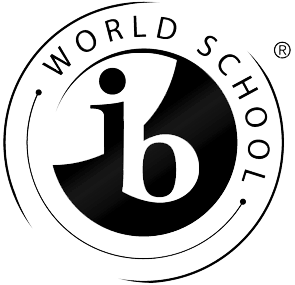 St. Timothy's offers the world-renowned International Baccalaureate Diploma Program (DP) for grades 11 and 12, and Middle Years Program (MYP) for grades 9 and 10.